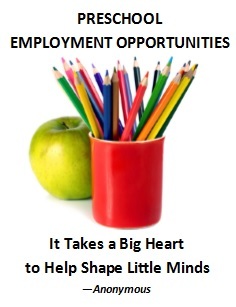 Tassajara Learning Center in Danville is seeking to fill two full time teaching positions. Teacher must be experienced, energetic and excel in team teaching and parent communication. Applicant must have at least one year experience.